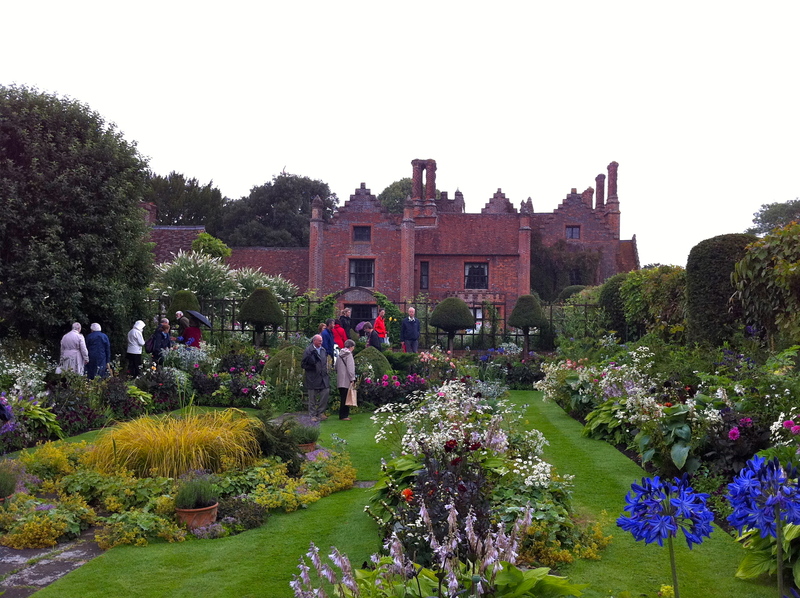 It’s Chenies Manor Plant & Garden Fair this Sunday and it really is a treat if you’re looking to fill some gaps in the garden. Independent nurseries from all over the country exhibit including two of my favourites Edulis and The Garlic Farm , so even if you’re not looking to buy it’s a great way to make some new contacts and see what they have to offer for future reference. Here is a slideshow of photographs from last year. Plus there are some very pretty gardens to a look around and the opportunity for a sausage in a bun for your breakfast. What could be more pleasing on a (most likely) wet Sunday in mid July? So grab your umbrella and wellies, all the details are here. P.S. If your a fan of Midsomer Murders, you might recognise the house. It’s appeared in several episodes. We’re meeting some friends there. Just a bit worried about the state of the car park (field) getting in won’t be an issue but getting out who knows.